Minnesota is conducting its first review of the science standards in a decade and once approved, they will not be revisited for another decade or more. The standards process was in hiatus for a number of years and was restarted when the Minnesota Legislature amended 120B.021 in the 2015 Special Session (Art 3, Sec. 2). 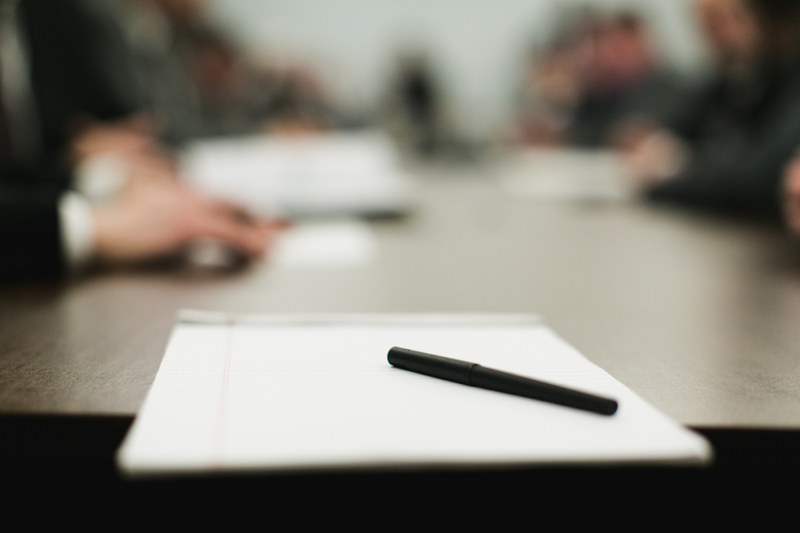 Subdivision 4 of the law now prescribes a specific academic standards review schedule. The restarting of this review cycle provides an opportunity for lawmakers to take in account now proven education concepts in personalized learning, student engagement and career and college readiness. The current standards require a one-size-fits-all approach. MREA advocates for combining high standards with flexibility. However 120B.023 requires that students “must achieve all benchmarks for an academic standard to satisfactorily complete that state standard.” While students must have personalized learning plans by 9th grade according to 120B.125, they can make very few choices based on their interests and future plans based on the current requirements. The need to consider a change to how Minnesota approaches standards became apparent to MREA with the release of the 2019 K-12 Science Standards First Draft, posted by the Minnesota Department of Education on Nov. 17, 2018. 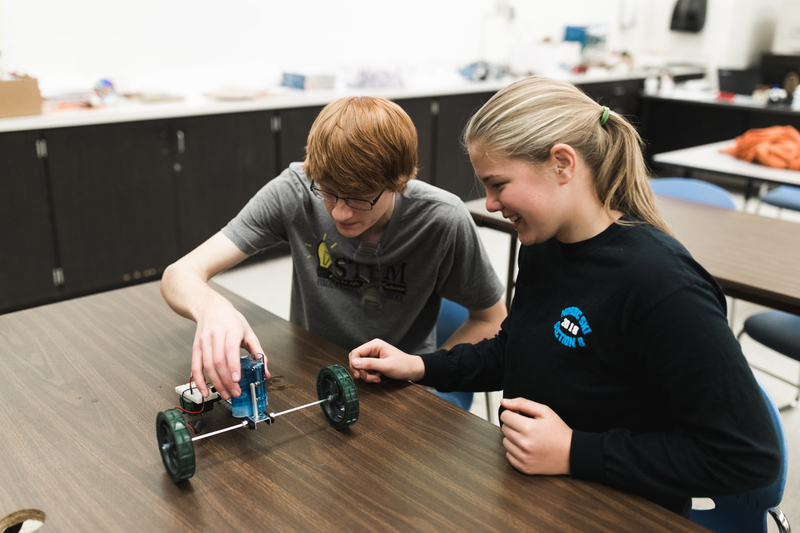 In this draft, there are no standard and benchmark requirements in the Core Disciplinary Idea (DCI) of Engineering, Technology and Applications of Science beyond 8th grade. Life, Chemistry, Physics and Earth and Space Science do have draft standards and benchmarks in grades 9-12. Given 120B.024, and this draft, Life, Chemistry or Physics, and Earth and Space Science will be the science content for all Minnesota high school students for the next decade or more. MREA encourages lawmakers to take the time to consider what approach they’d like to take. What do our students need to be best prepared for their futures? Can high school students have choices among buckets of standards based knowledge? Can one of those buckets be Engineering, Technology and Applications of Science? The decision will be made this year and impact a generation of students.